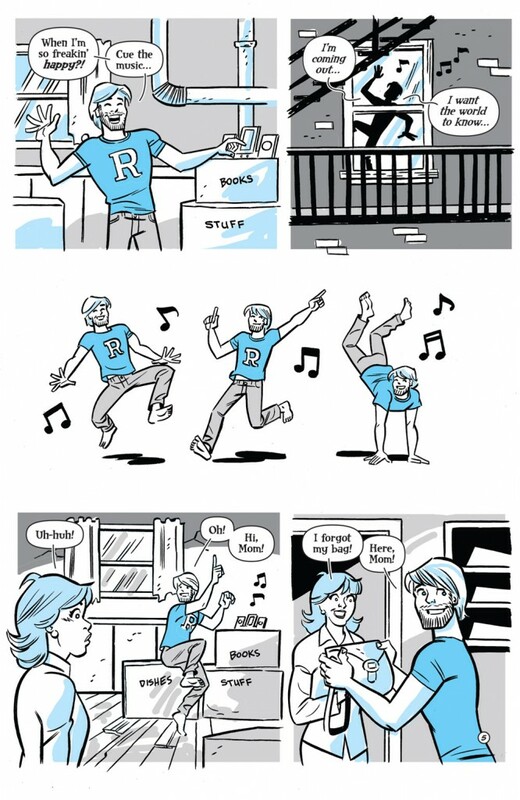 Download the all-new LIFE WITH KEVIN #1 now! 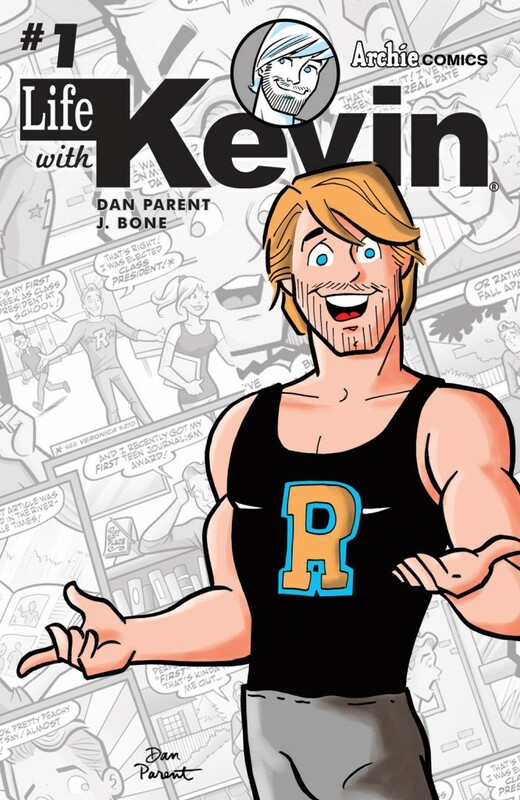 Home Featured Download LIFE WITH KEVIN #1 now from Dan Parent and J. Bone! 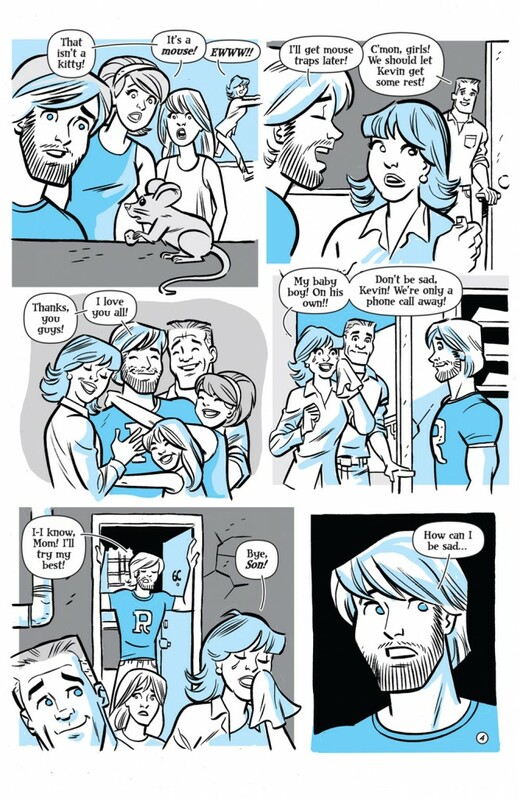 Available as a digital-first title, LIFE WITH KEVIN #1 explores Kevin Keller’s new life as he moves to New York City after graduating college. How will Kevin adjust to his new life outside of Riverdale and all the craziness that comes with living on your own? 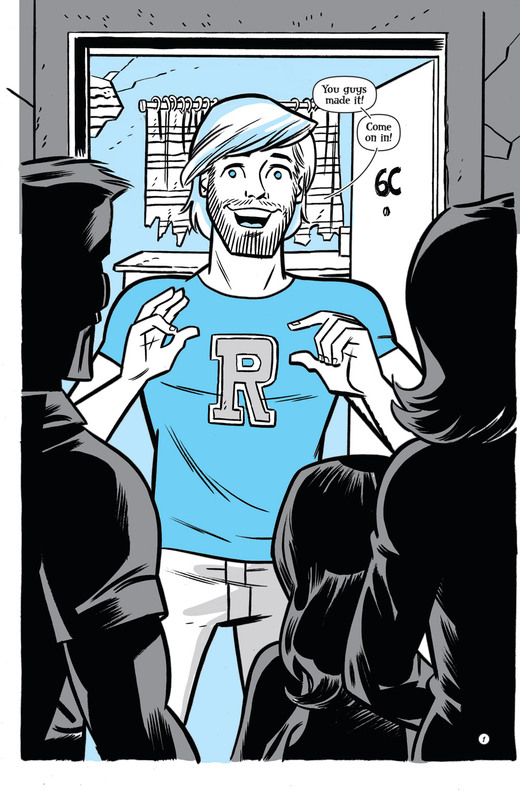 Plus, what happens when he gets a surprise visit from a certain member of the Riverdale gang? 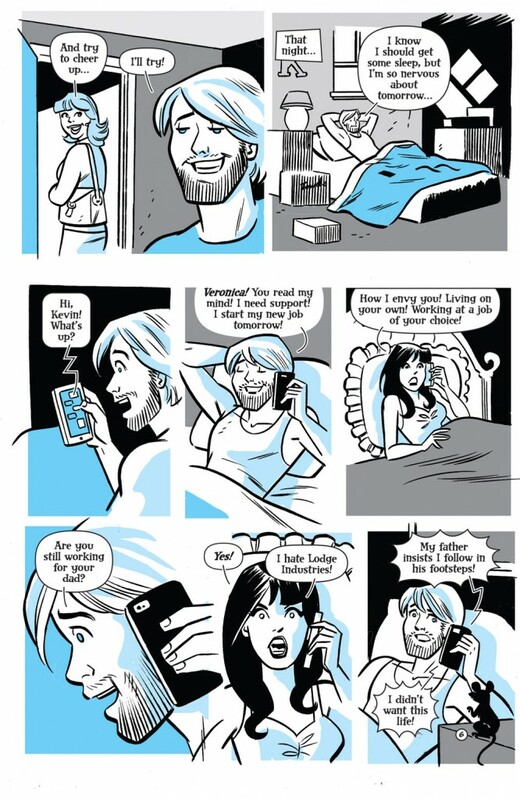 Buy LIFE WITH KEVIN #1 now on the Archie App for iOS and Android, ComiXology, Google Play, Kindle, and Nook. Writer/artist Dan Parent and inker J. 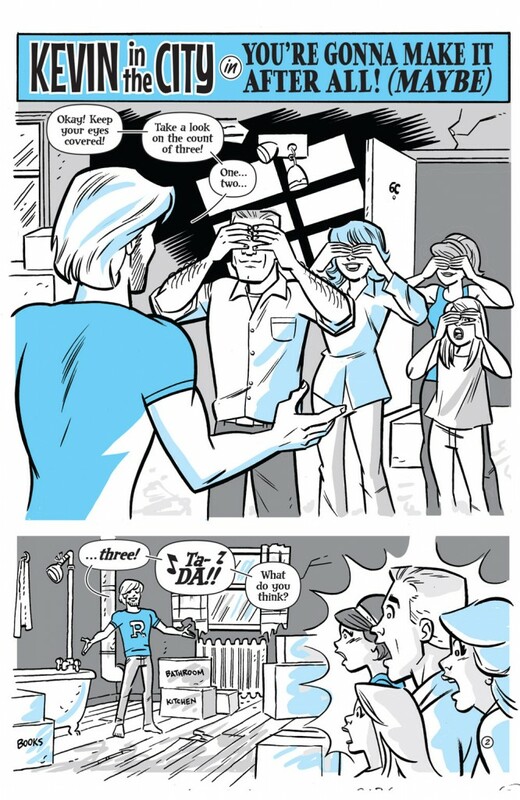 Bone are bringing the adventures of an older, post-college Kevin Keller to Archie Comics fans around the world. LIFE WITH KEVIN will explore Kevin’s life after high school and college as he ventures beyond the cozy confines of Riverdale and into a new world of challenges and opportunities in the big city. Longtime KEVIN KELLER writer/artist Dan Parent will resume those duties for the much-anticipated digital-first series with Eisner Award-nominated inker J. Bone (Batman/The Spirit) to bring Kevin and his new friends to life for a whole new readership. 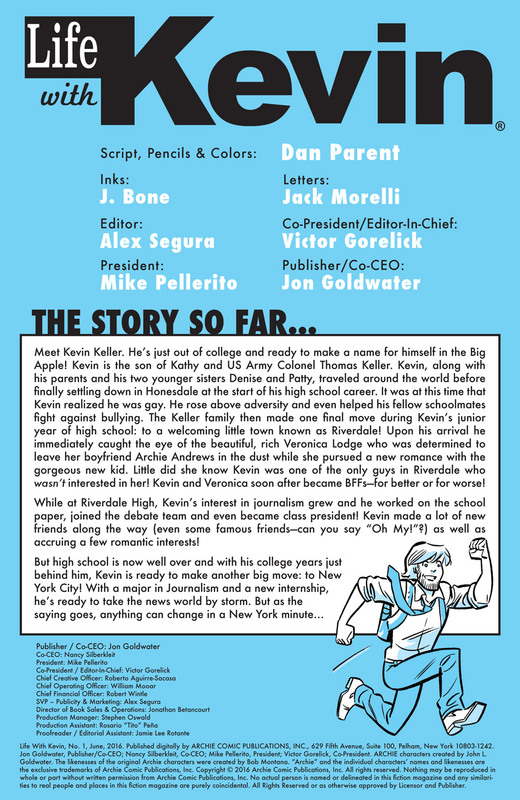 While the series promises to explore the world beyond Riverdale, Kevin’s BFF Veronica will be making her presence known along with a few new additions to Kevin’s supporting cast. Kevin’s made his big move to the Big Apple! He’s got his own place, he’s starting his internship on the production team at a high-profile news channel—Kevin’s really got it all together… or does he? Will his first day in NYC be a dream come true or will the big city eat him alive? Kevin will learn one thing for sure: when it comes to city living, expect the unexpected! dan parent, digital comics, First Look, j bone, Kevin Keller, life with kevin. Bookmark.